The Complete Customer Experience for Replacement Windows and Doors. Industry Leading "No-Bull" 20-year Warranty. Over 30 years serving the Ottawa region. 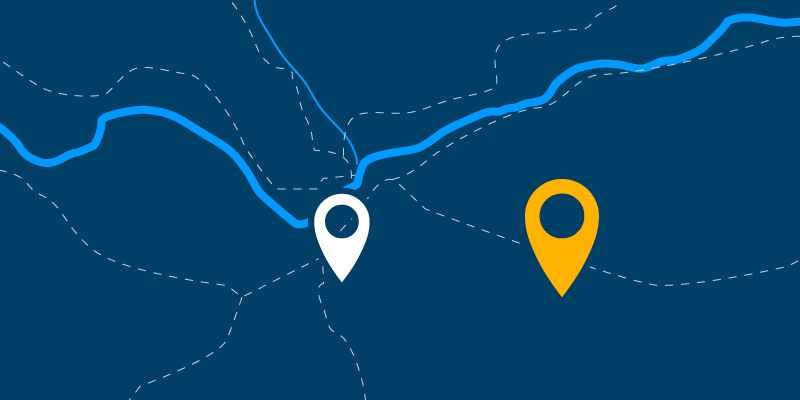 For over 30 years, we've delivered the complete customer experience because we control the entire process from end-to-end. At Verdun there are no middlemen, no extra steps and no additional costs. We guarantee it. 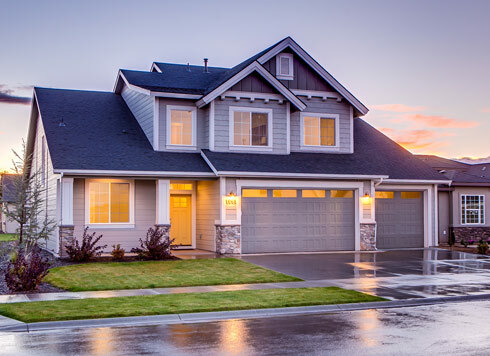 We're one of Canada's largest window replacement companies for one reason - we deliver on our promise. Stronger. Brighter. More Energy Efficient. 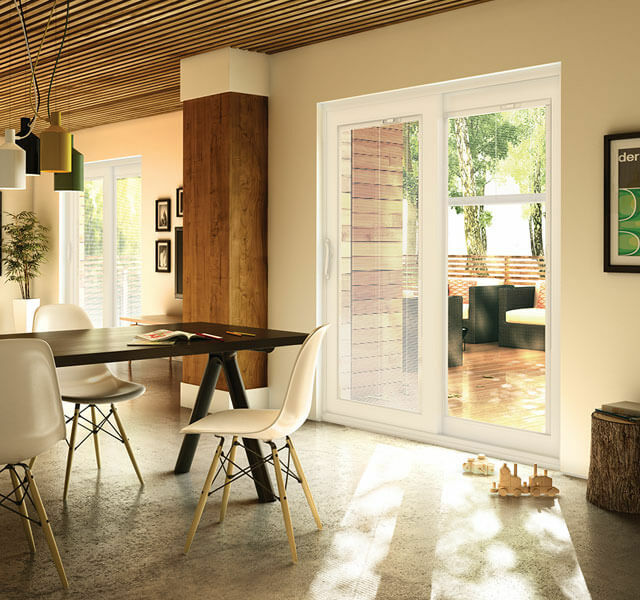 We are committed to bringing the best new innovations in windows and doors to market at an affordable price. When you purchase directly from the manufacturer, you get expert service, best prices and custom products made to suit your exact needs. See how our local manufacturing of our windows and doors benefits you. Our commitment to value cannot be beat! We offer top-quality products, affordable pricing and ongoing customer service and support. Find out how our combination of lean manufacturing and use of cutting-edge technologies benefits you. We offer a fully-transferable, 20 year warranty on products and services. No hidden conditions. No fine print. No bull. Learn more about our simple, clear "No-Bull" Warranty. Rest assured, we will quickly respond to your issues. We stand behind our products, people, and, most of all, our clients. We create customers for life. 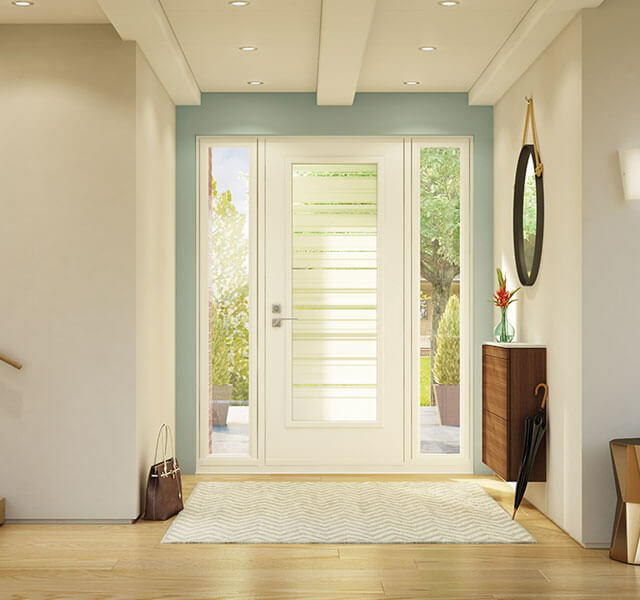 See how we make your entire window and door experience virtually painless. When you call Verdun Windows and Doors, know that the decisions we make are done with the community’s best interest in mind. Read more about our story and how we grew to be one of the most trusted names in the window and door industry. 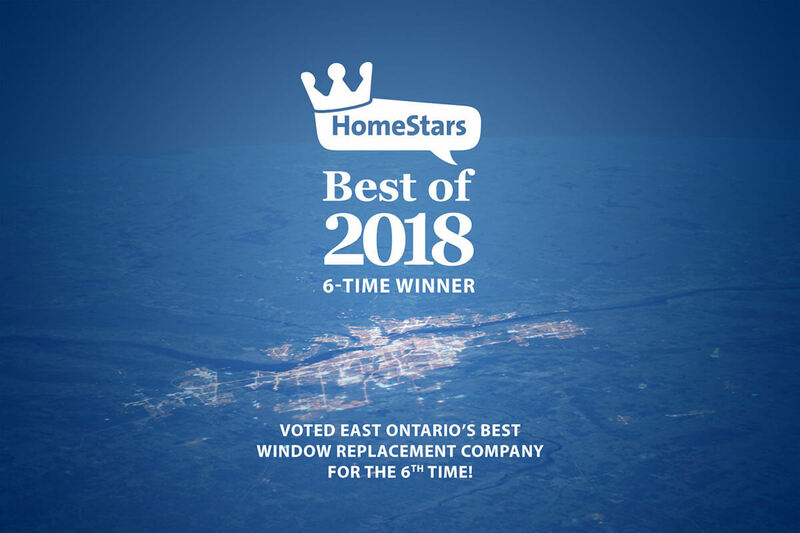 Verdun Windows and Doors has won HomeStars’ “Best of” award since 2012. See what our valued customers are saying about Verdun Windows and Doors. Over the past two years, we had all of the windows and doors replaced on our 24+ year old home. Prior to that (about 15 years ago), we had them replace windows in our previous home, including installing a bow window. Verdun has done a tremendous job, from measurement, installation, and after-care. We would not hesitate to recommend them to anyone and in fact have recommended them to family members who have gone on to use them. Wonderful company. Read our Reviews and Testimonials from our Valued Customers. We've made our industry leading windows and doors even more affordable with three easy payment options. Get pre-approved in minutes. 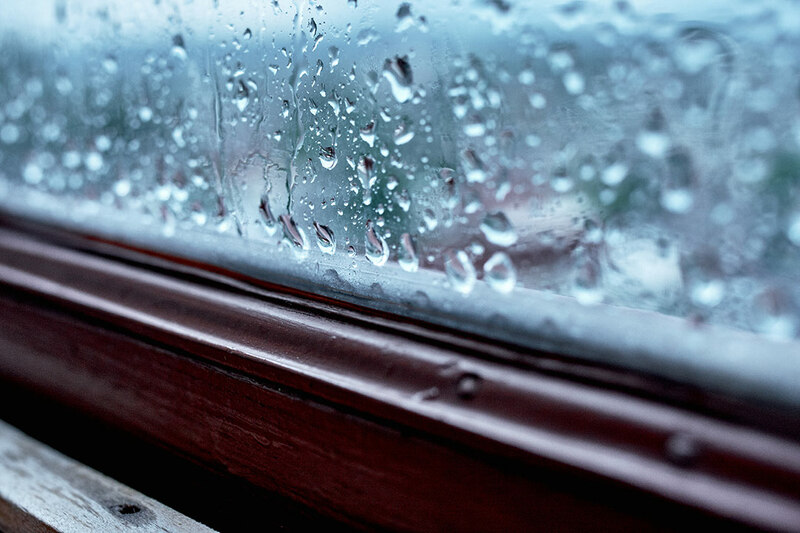 Replace your windows and doors to better ones now and start paying later (fees apply). Pay for replacement windows and doors in comfortable monthly installments over two years (interest rates apply). Get quality windows and doors without breaking your budget by stretching your payments over longer periods(fees and/or interest rates may apply). 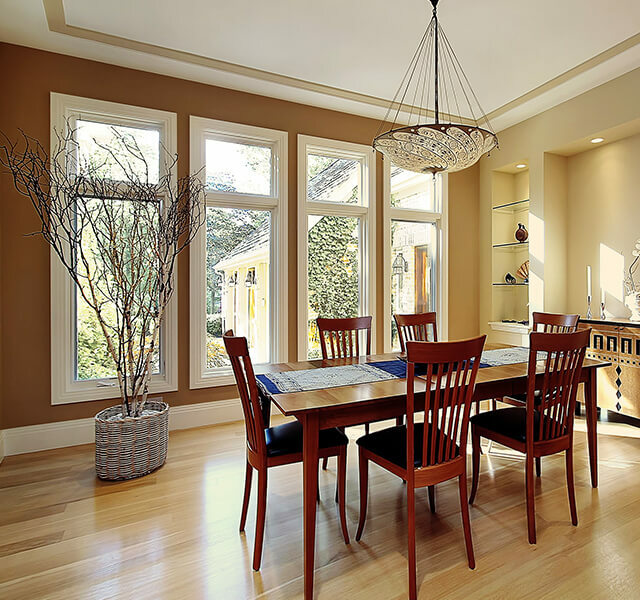 As well as being one of Canada's leaders in residential window and door replacement, we also supply and install windows for custom homes and windows for condominium buildings. Discover how our complete customer care guarantee has made Verdun Ottawa’s leader in residential door and window replacement. Have a look at our wide selection of replacement windows. 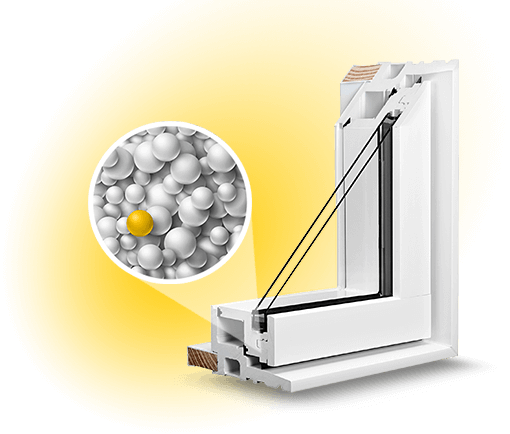 Don’t settle for builder grade windows. 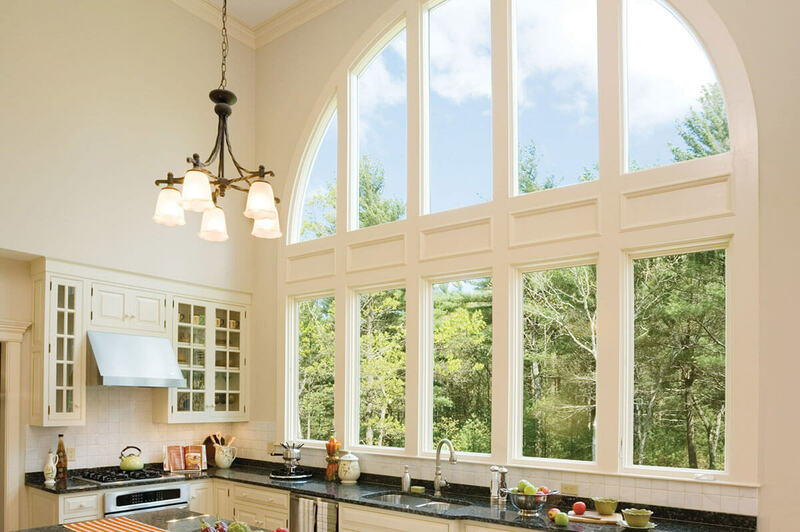 Ensure that your new custom-built home is made with the highest quality windows. 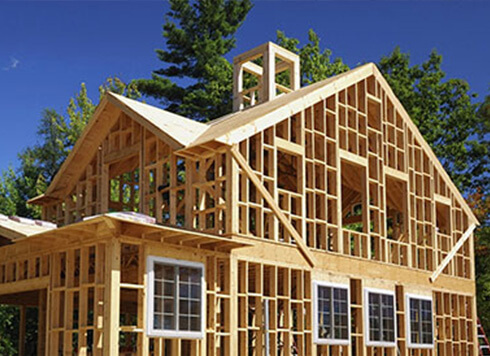 See our window options for new homes being built. A specialized all-in-one commercial service for condominium owners who need replacement windows and doors. 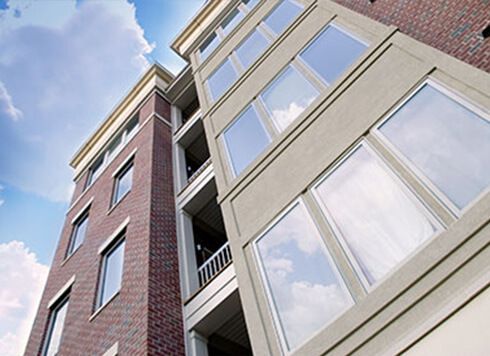 Find out more about our window options for condominiums. Aylmer, Barrhaven, Embrun, Gatineau, Hull, Kanata, Manotick, Nepean, Orleans, Ottawa, Rockland, Stittsville and surrounding areas. You can also call our toll free number +1 800-267-3510 or contact us directly with any questions you may have. Our Ask the Expert feature touches on stories from around the window and door world, offers you tips and tricks from the window industry, and keeps you up to date on the latest happenings at Verdun.